Big Bend National Park Photographs by Laurence Parent; text by Joe Nick Patoski. Big Bend National Park is one of the few places left in America where a person can literally get away from it all. Nestled in the great bend of the Rio Grande that forms one of the most distinctive features of the silhouette of Texas, the park is several hundred miles from any large city. Within its 1,250 square miles of mountains, canyons, desert, and river, Big Bend National Park offers visitors respite from the stresses of urban living—a place for taking stock and charting new courses. That's one reason why many people return to the park year after year. 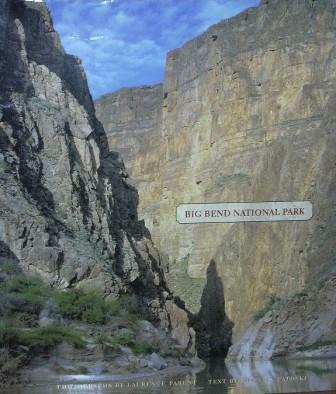 This book is the first and only comprehensive photographic and word portrait of Big Bend National Park. Laurence Parent presents a magnificent photo gallery of park scenes. He portrays the mountain ranges—Chisos, Dead Horse, Rosillos, and Sierra del Carmen—from first light to moonrise and in all seasons and weather. He includes dramatic images of Santa Elena, Mariscal, and Boquillas canyons, as well as landmark features such as Mule Ears Peaks, Elephant Tusk, and the Chisos Basin Window. Parent also portrays the ephemeral beauty of Big Bend wildflowers, including giant bluebonnets and blooming prickly pear cactus, as well as the traces of human habitation at ghost towns scattered around the park. Joe Nick Patoski complements Parent's images with a masterfully crafted word portrait of Big Bend National Park. 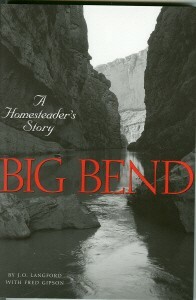 Patoski describes the powerful geologic and volcanic forces that created the awe-inspiring landscape of the Big Bend. 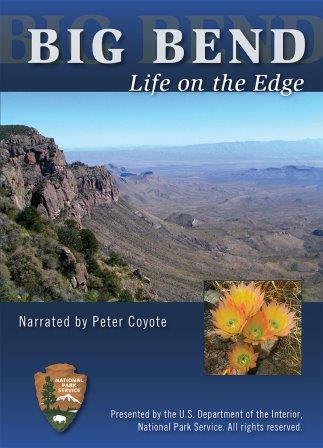 He reviews the park's natural history and also its human history, from the prehistoric hunter-gathers who ranged over the region to Cabeza de Vaca, who was probably the first European to see Big Bend, to the creation of the national park in the 1930s and 1940s. Patoski also summarizes recent conservation efforts that have led to the protection of 2.1 million acres on both sides of the Rio Grande. 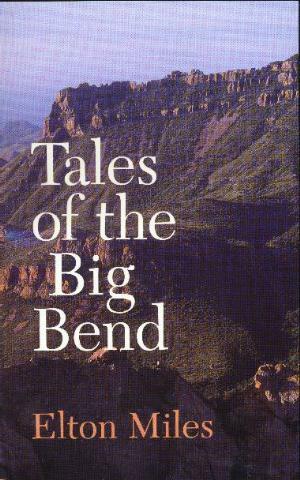 Although no single book could ever hope to contain the vastness of Big Bend National Park between two covers, this one beautifully captures its essence. University of Texas Press. 10" x 11" hardcover w/ dustjacket. 112 pages, 86 color photos, 1 map. First edition 2006.